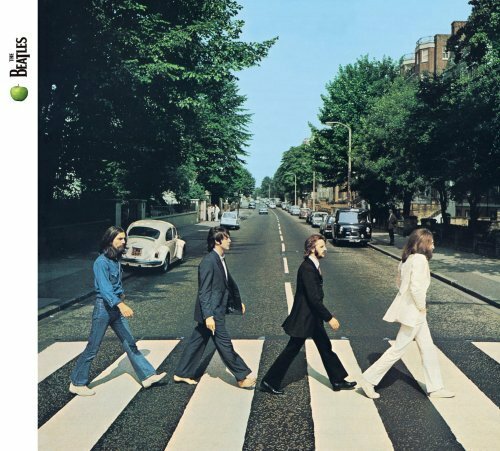 The first image on the page is for Beatles - Abbey Road by Beatles, followed by the original. Also check out the most recent parody covers submitted to the site. Could have titled it "ACME Road" Still in all, I didn't expect that!